Pacific Nail & Beauty(Aust) Pty Ltd is the Authorised Importer & Master Distributor of CND (formerly Creative Nail Design) products in Australia. Incorporated in 1986, Pacific Nail & Beauty has had over 30 years industry experience delivering quality products, training and advice to the professional nail and beauty industry. Pacific Nail & Beauty is responsible for many industry firsts, including the Australian Masters Program for nail technicians. 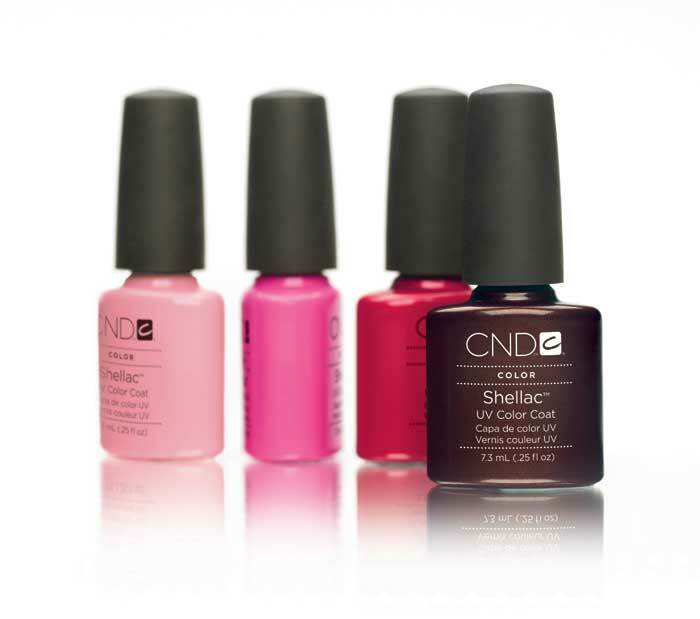 Pacific Nail & Beauty distributes and promotes CND products through a national network of authorised sub-distributors. An internationally recognised education team ensures that the highest standard of technical support and education is available throughout Australia. Pacific Nail & Beauty continues to push the Nail Industry into the mainstream through its excellent relationship with all the major consumer publications. Each year it continues to be the provider of nail styles at several major Fashion events, including Mercedes Benz Australian Fashion Week working with Australia’s top designers such as Jayson Brunsdon and Gail Sorronda.